Business Insider India 24 April 2016: To cope up the drought situation slowly gripping the country, Indian Railway has decided to set up automatic coach washing plants at 10 major depots to save water required for cleaning trains. ACWP will be equipped with an effluent treatment system and water softening plant for recycling water used for cleaning trains and platforms. 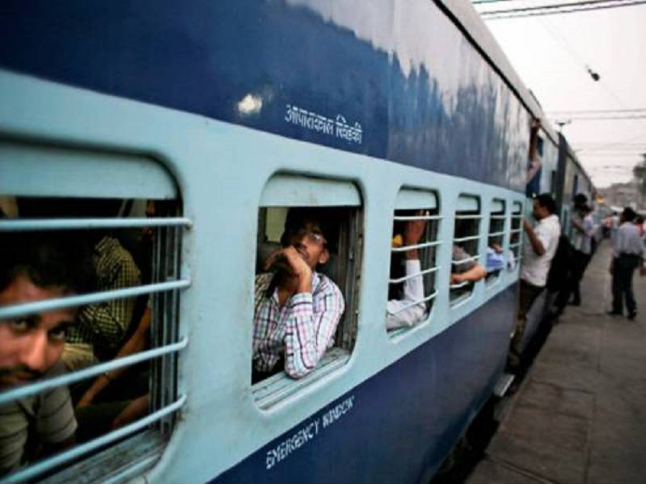 There are 23 railway depots out of which we will set up modern washing plants with added facilities for treatment of water for reuse at 10 at an estimated cost of Rs 20 crore, said a senior Railway Ministry official involved in execution of green initiatives of the national...read on.